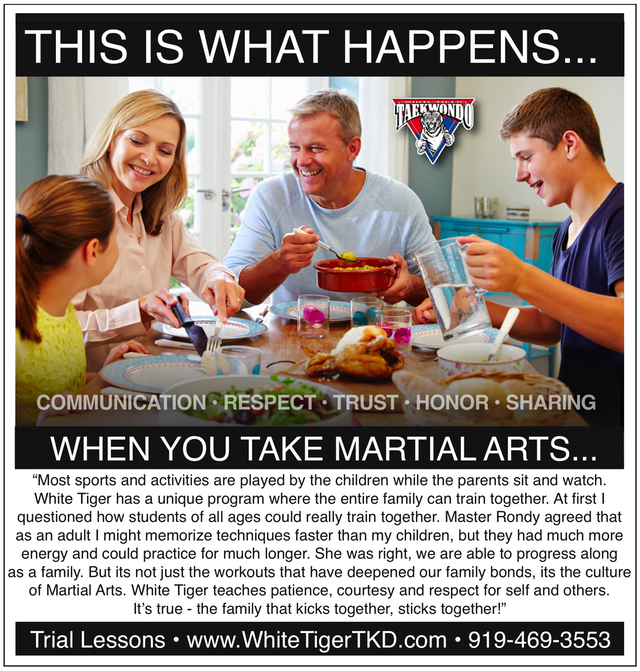 Today many parents are looking for activities that allow the entire family to spend time together. 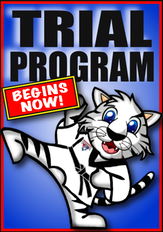 Parents and children can train together effectively in Martial Arts because everyone starts as a beginner. 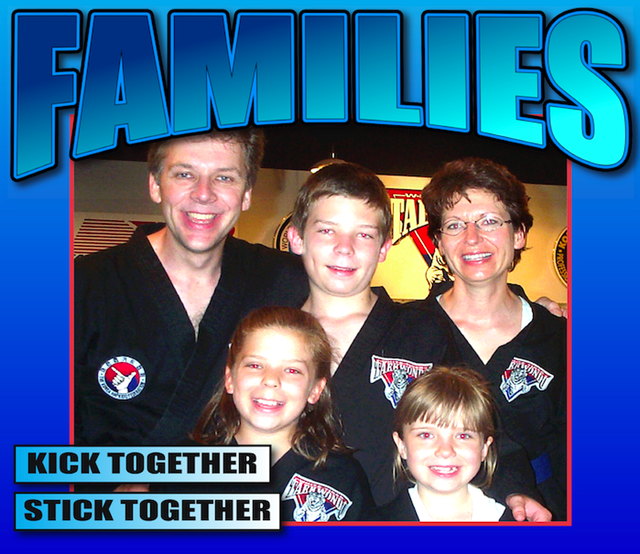 Doing Martial Arts together as a family allows you to work hard together in order to improve physical fitness, self confidence, and discipline while having fun at the same time!